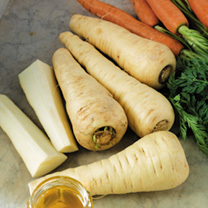 This root vegetable produces a delicious product that can be roasted, boiled, fried or mashed and they are an essential part of your Sunday roast! 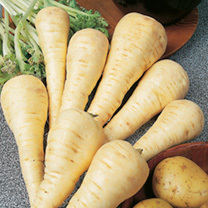 An easy to grow vegetable to pep up those winter soups and stews. 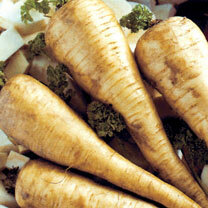 Parsnip seeds need to be sown between March and May. They take between 32 and 36 weeks to reach maturity. 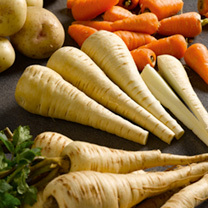 Ideally lift the parsnips out of the ground when required, as frost will sweeten the flavour of the vegetable and make them taste even better! 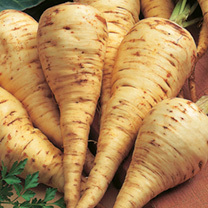 How can I prevent canker on my parsnips? 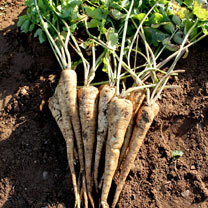 Canker is a widespread and common disease of parsnips especially in wet seasons. The spores are often washed into the soil by rain, entering wounds to infect the root. To reduce the risk of canker attack, grow a resistant variety. 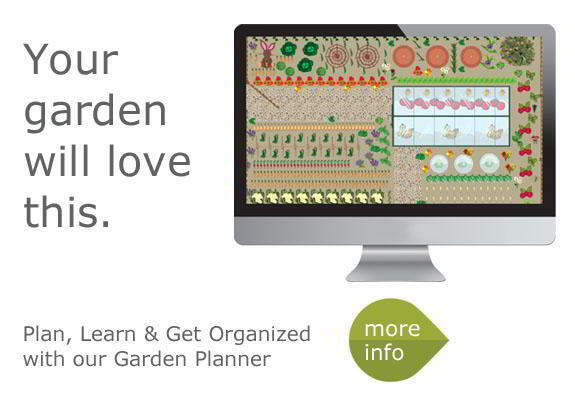 Ensure that the soil is well drained and maintain a crop rotation of 3-4 years. Take measures to reduce carrot fly attacks by covering the crop with fine netting such as Enviromesh, making sure the edges are buried. 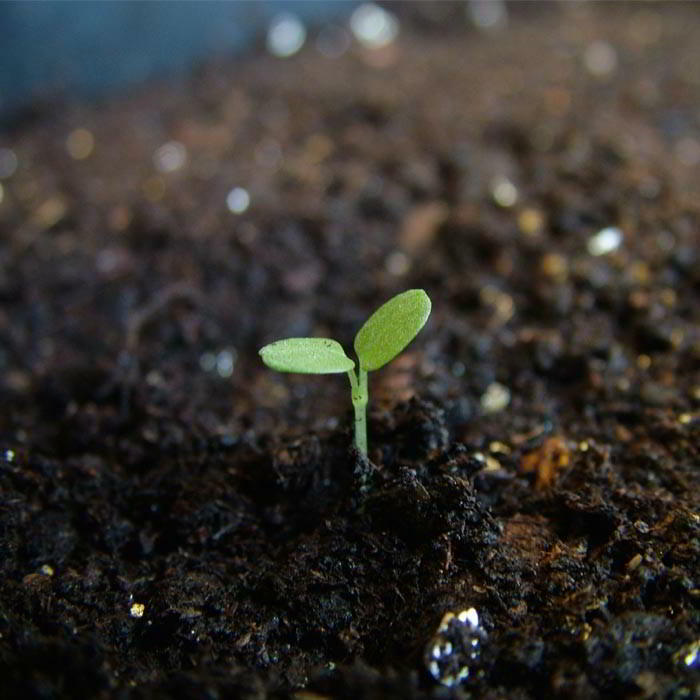 Earthing up around the crown of the plant may help to prevent spores being washed down from leaf spots to the root. 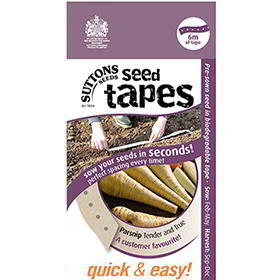 Small roots are less likely to be attacked and this can be achieved by closer spacing or delaying sowing until late April or early May. There are no chemicals currently available for the control of this fungal disease.